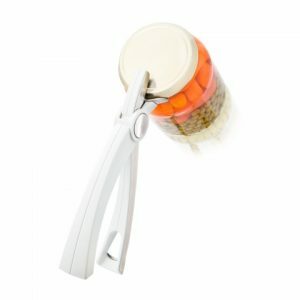 View Basket “DOUBLE MORTAR & PESTLE” has been added to your basket. 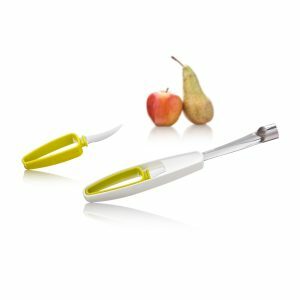 The Vegetable Knife +Brush is a +Tool designed for cutting your vegetables as well as for cleaning them before preparation. 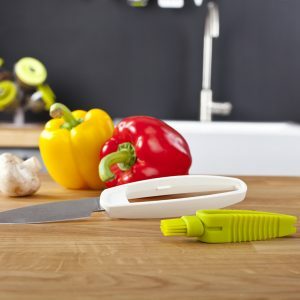 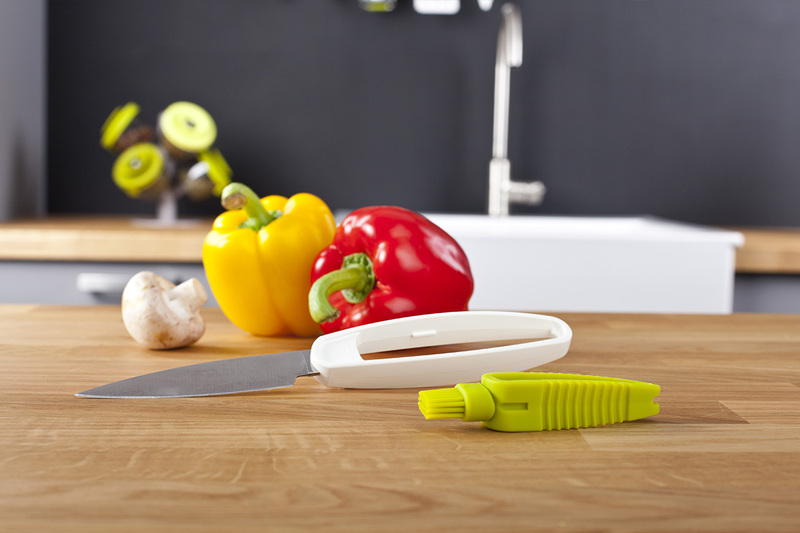 The razor sharp knife easily peels, pares and chops all your vegetables in no time. 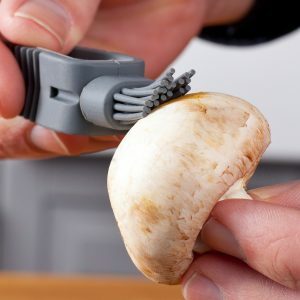 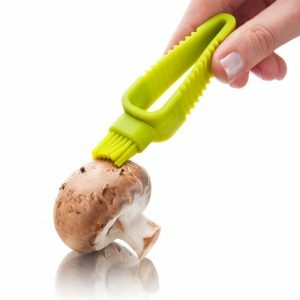 Thoroughly clean mushrooms, potatoes and other vegetables with the brush, which is stored in the handle. 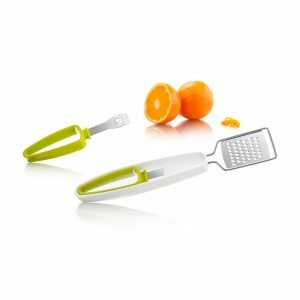 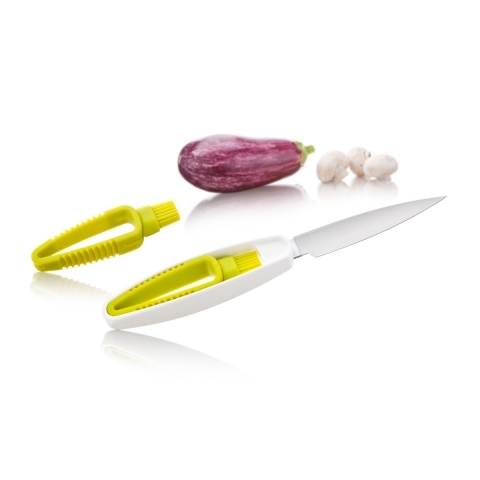 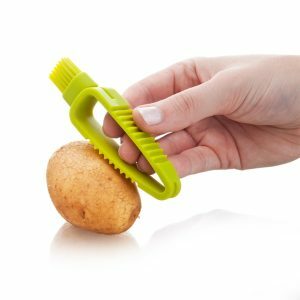 Vegetable preparation is so easy with this product from the +Tools range.